My daughter Emily Menon Bender took a trip with her husband, children, and parents-in-law to India, where her husband has many relatives. During the three-week trip, I was very happy to be able to follow her travels through photos and writing she shared on Facebook. Her Facebook posts took a form that made me think of William Stafford’s poem, “Things I Learned Last Week,” and the way I use that poem’s writing strategy to help people find the specifics in their experience. I asked Emily how she came up with her technique. Today I learned: In Maharashtra a permit is required to “drink” alcohol, though this is largely ignored and people just pay fines (bribes?) on the rare occasions that it is enforced. Also, leopards live in the national park visible from Vijay’s cousin’s house. Development has encroached on the park and the leopards don’t have enough prey, so some mornings people in the buildings closest to the park (not this one) find leopards prowling around in their lobby. I wondered how that original post led to daily posts using this TIL strategy. Emily said she had a particular friend back in the States who wanted to hear her impressions of India while they were fresh. She didn’t have many chances to chat with her friend online while she was traveling, and posting about what she learned each day was a way to give her friend a short version, at least, while it was new and striking. I see that writing about what she learned, rather than what she did, brings the reader along with her on the trip in a way that feels more grounded and more interesting than just a travelogue about where one goes and in what order. Emily told me that once she decided to make her TIL posts a daily habit, she started looking for things to learn throughout the day. “What in all the experiences I was having did I note learning something that was of personal interest to me?” she asked. 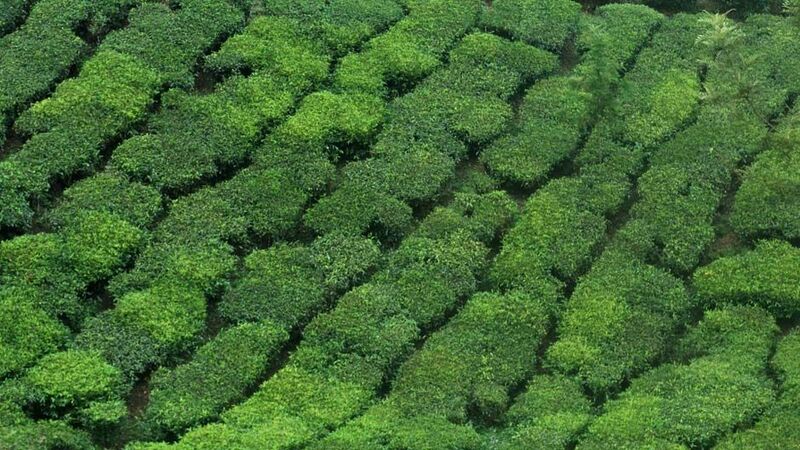 12/15/12 Today I learned: Rolling hills covered with tea bushes look remarkably like giant turtles. Also: There are also quiet places in India. Finally, one extra one from yesterday: Our networked world makes for an impressive amount of shared reference between my son Toby and his cousins in India. They quizzed each other on Harry Potter and then danced to Gangnam Style together. Framing things in terms of what she learned was to Emily like taking a close-up photo of the underside of a flower, a departure from the expected depiction. 12/18/12 Today I learned: It’s prudent to remove all photos from the memory card in the camera before entering the wildlife preserve. Also: Elephants have 10,000 muscles in their trunks. Finally: Modern mahouts are not only trained in the care & handling of elephants, but also in the use of digital cameras. 12/12/12 Today I learned: In Mumbai and Pune and maybe other parts of India, honking means “I am here!” and “Coming through!” and not “Get outta my way!” or “You idiot!”. This is probably why trucks all say above the back bumper “Horn OK Please”. Also, I am able to eat an entire meal of curry & rice with my hands without getting the scarf of my salwar set dirty. Finally: when coming to India for the first time after marrying into an Indian family, even if said wedding was 12 years ago, one extra suitcase for carrying things back is not enough. Try this whether you are traveling or at home–it is an excellent writing exercise and will allow you to find some interesting writing topics!